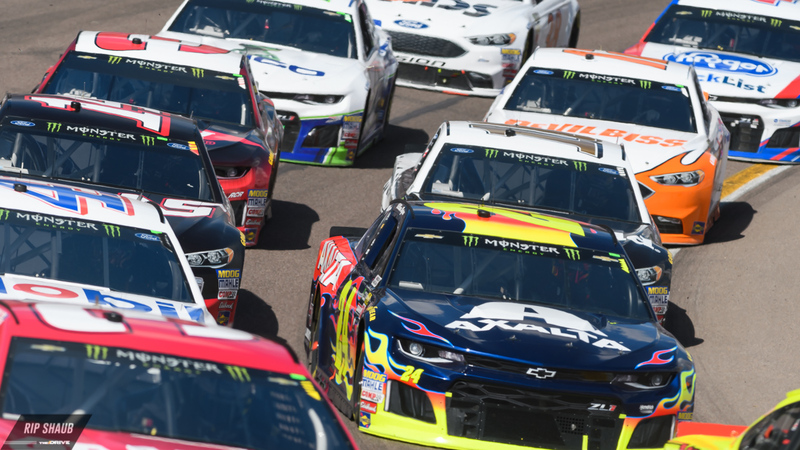 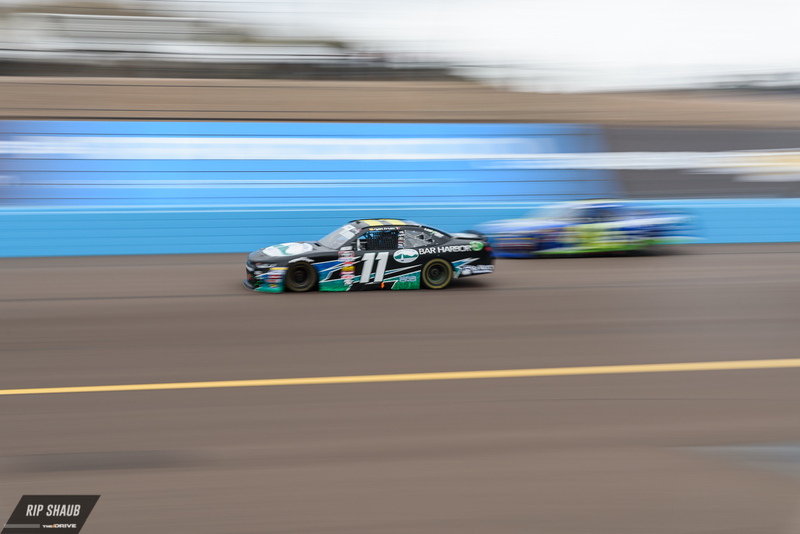 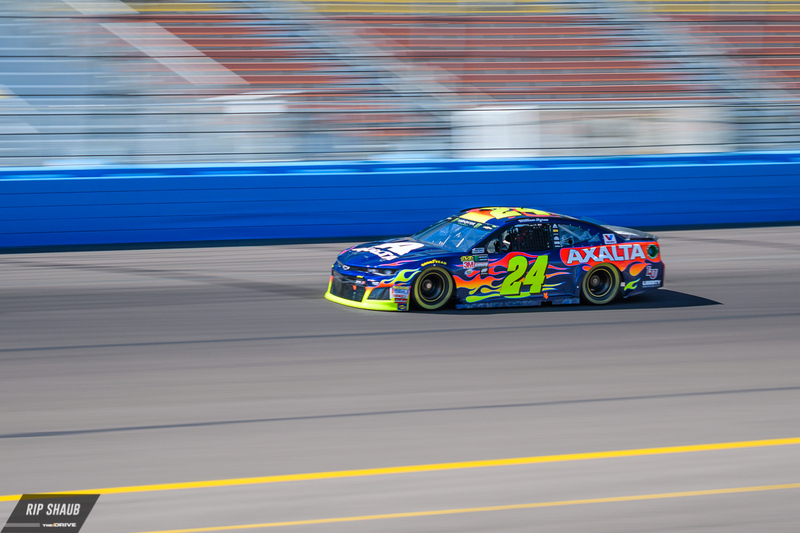 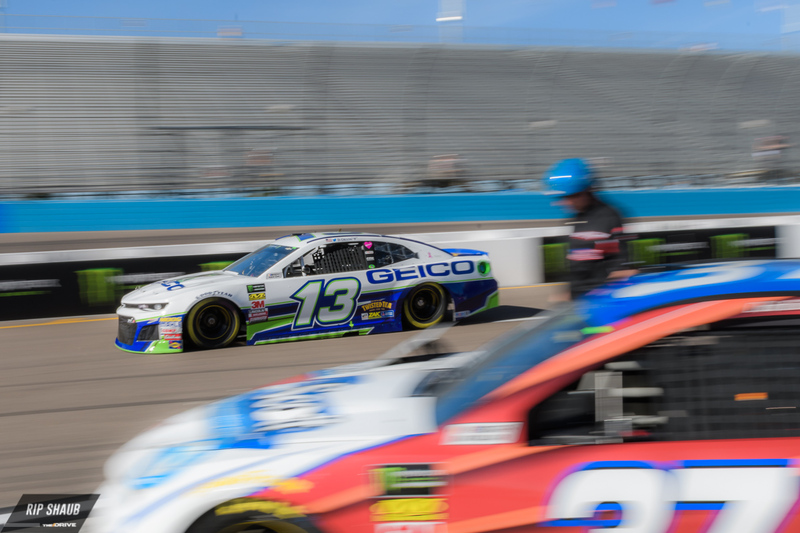 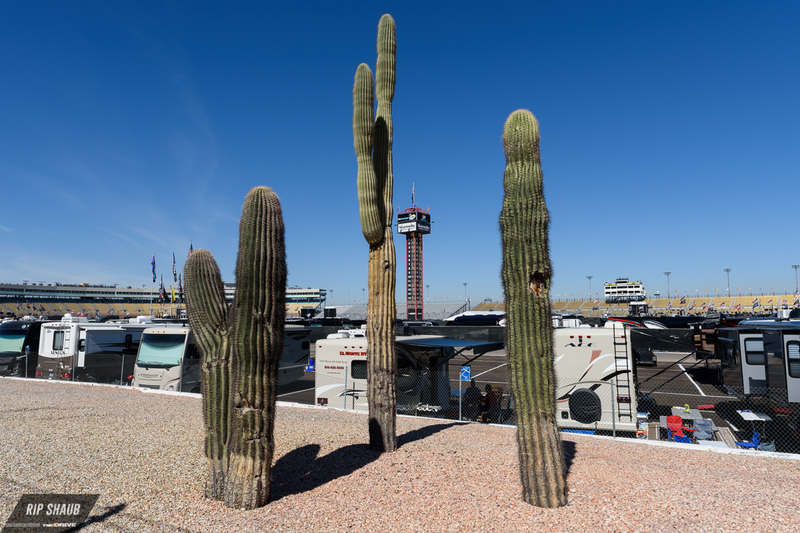 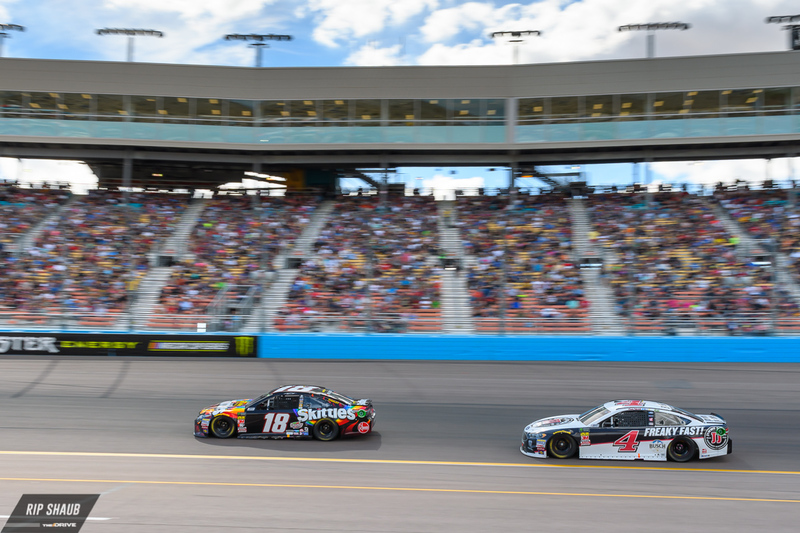 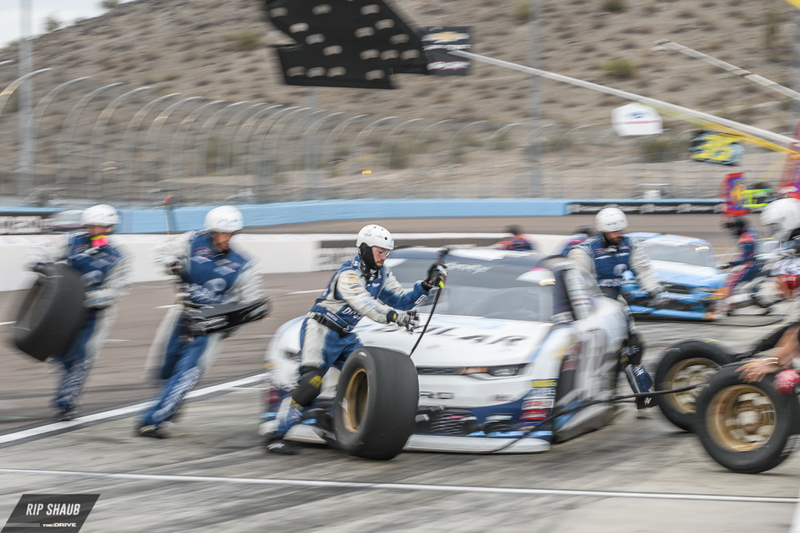 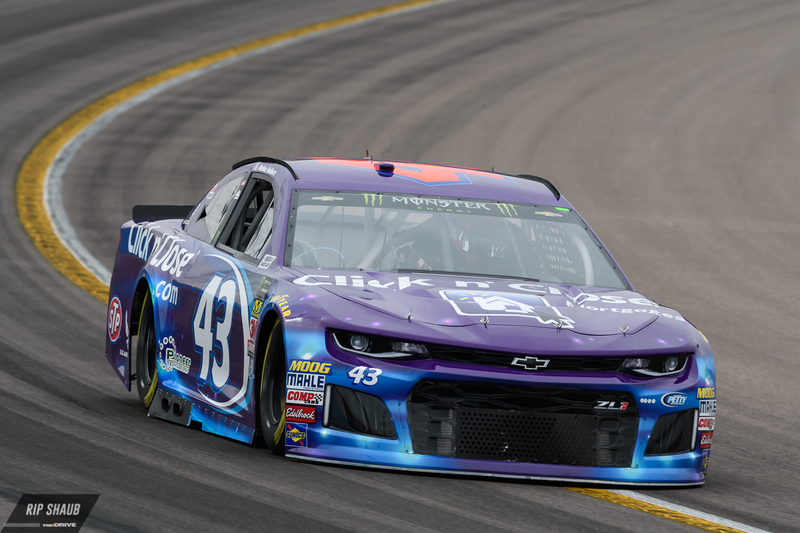 NASCAR's TicketGuardian 500 ran at ISM Raceway in Phoenix last weekend. 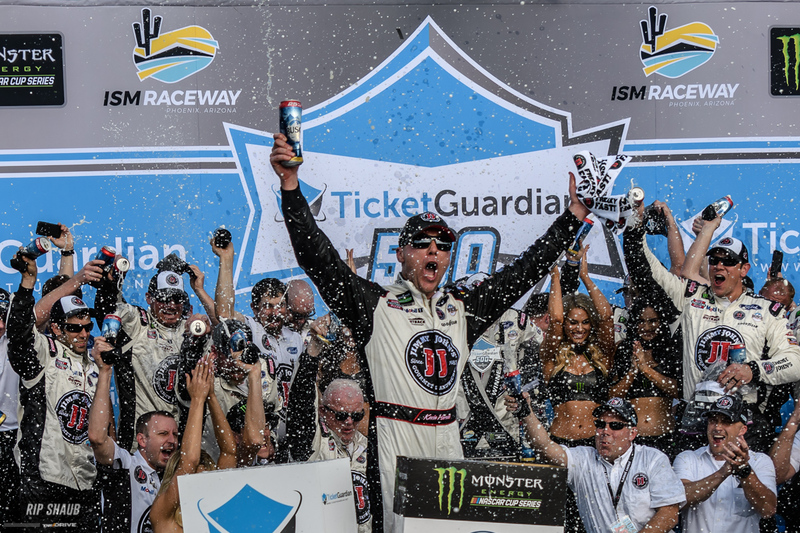 Kevin Harvick won his third in a row and rose above the swirl of controversy around his penalties from the Atlanta race. 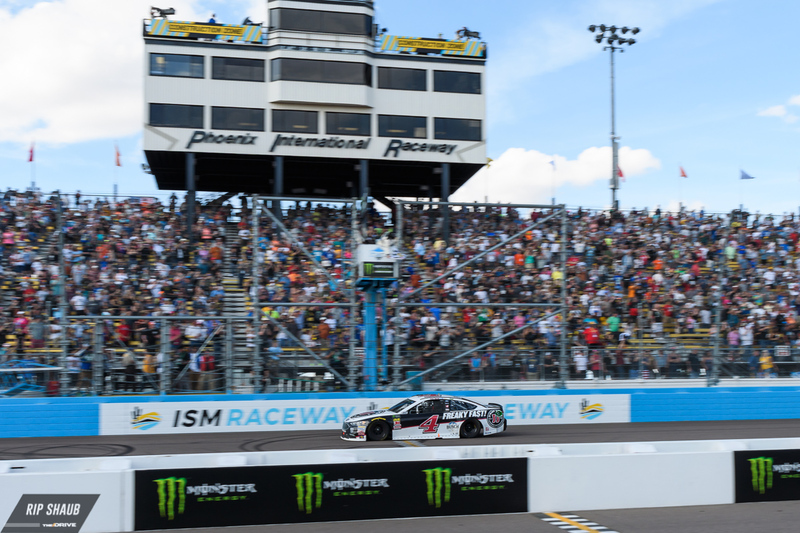 We have the coverage here. 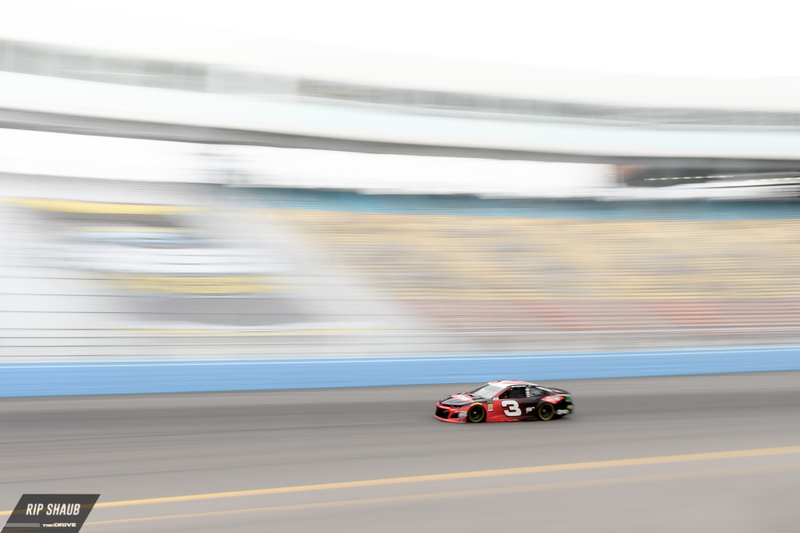 But here's an extra look at the weekend's fun in the desert. 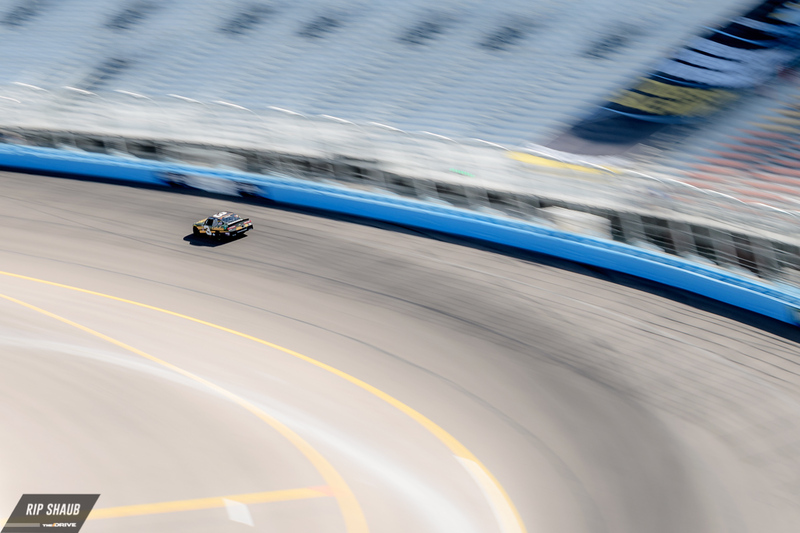 The Creventic 24h Series ran at COTA last weekend, and we were there to capture it in photos. 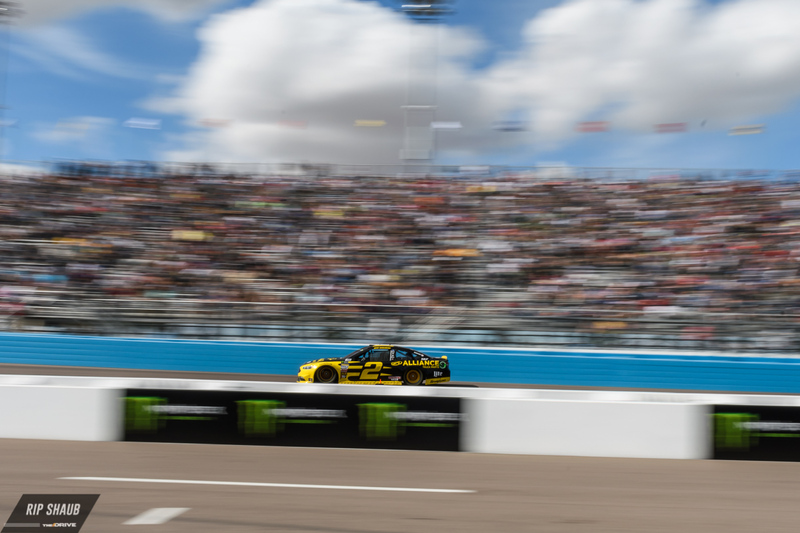 The NHRA was outside of Dallas this weekend, and the show they put on is second to none.